“I like being weird. 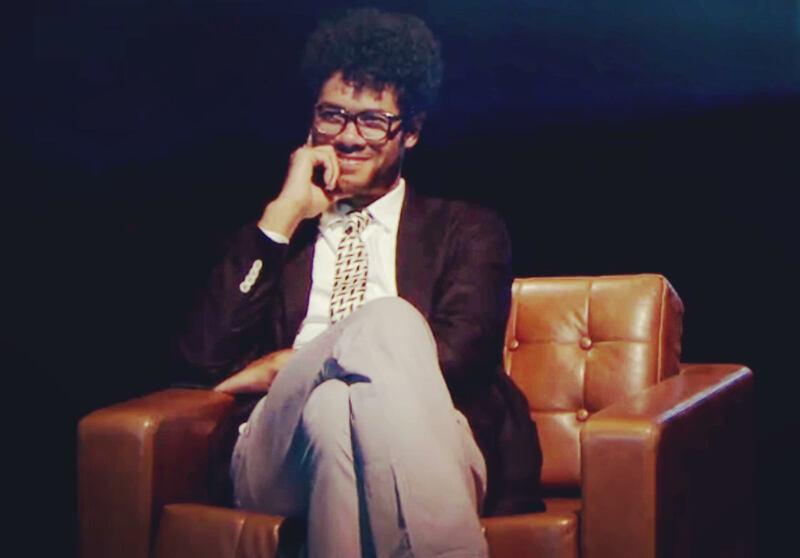 Weird is all I’ve got, that and my sweet style” Richard Ayoade sitting in our Robin Day designed Club chair (TM). As seen on television.